P.M. says Solomon Is. can now go without R.A.M.S.I. Prime Minister Tuilaepa Sa’ilele Malielegaoi said Solomon Islands no longer needs the assistance from the Regional Assistance Mission to Solomon Islands (R.A.M.S.I). “The ceremony to close R.A.M.S.I. 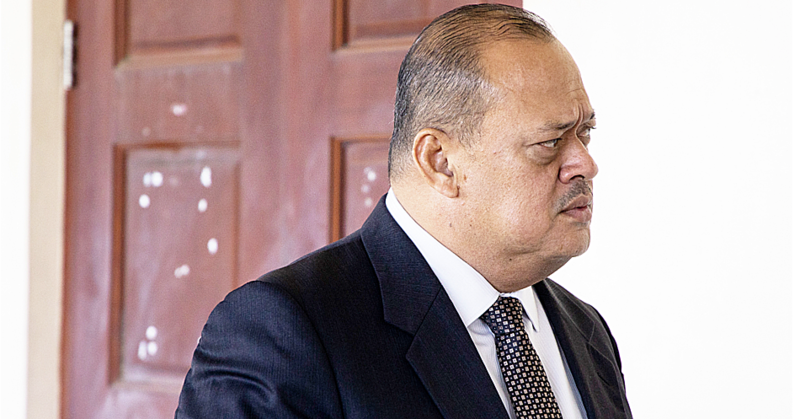 just concluded and the officers will be returning to their home countries,” said Tuilaepa. R.A.M.S.I arrived in the Solomon Islands on July 2003 at the request of the Solomon Islands Government, for assistance of long-term stability, security and prosperity. This was a partnership between the people and government of Solomon Islands and fifteen countries of the Pacific. Last week Solomon declared that Solomon Islands no longer needs the 15-nation R.A.M.S.I Participating Police Force. Tuilaepa said the incident occurred fourteen years ago, where Solomon Island was ravaged by men with guns. He said in 2,000 inmates were walking around with guns and they were fearless people. “There were just too many guns in the hands of the inmates who scoured through the villages, killed and took what they wanted. “The government was unable to control the ravages and that’s where R.A.M.S.I came in. The second incident occurred in Fiji. He said this was where Fiji’s military rulers were against rebel leader George Speight who held 31 MP’s hostage held in the Parliament compound. “At the same time all the Samoan students including Samoan residents came back to Samoa during this riot. “With the conclusion that no one was retuning to Fiji unless the government is assured that everyone is safe,” said Tuilaepa. 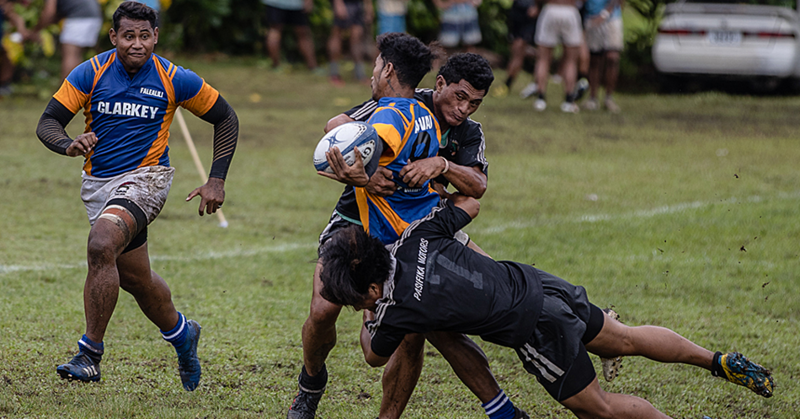 The Prime Minister said that some students should’ve graduated that year, but the government was not going to risk their lives by sending them back to Fiji. 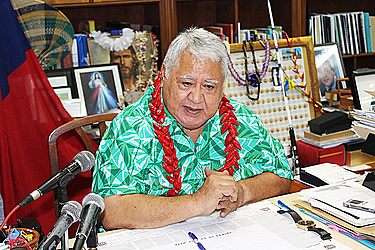 According to Tuilaepa these incidents led to the establishment of R.A.M.S.I three years later. Regional Assistance Mission to Solomon Islands (R.A.M.S.I), or Operation Helpem Fren, is a partnership between the people and government of Solomon Islands and fifteen contributing countries of the Pacific region. The Mission is majority-funded and led by Australia. R.A.M.S.I. arrived in Solomon Islands in July 2003 at the request of the Solomon Islands Government. Since then, R.A.M.S.I. has been helping the Solomon Islands lay the foundations for long-term stability, security and prosperity. The partnership forged between the people and Government of Solomon Islands and R.A.M.S.I. has achieved much in the years since. Law and order have been restored, national institutions have been rebuilt and the Solomon Islands economy has been reformed. Since mid-2013, R.A.M.S.I. has been solely a policing mission, working in partnership with the Royal Solomon Islands Police Force (R.S.I.P.F.) to build a modern, effective and independent police force that has the full confidence and support of the community.R.A.M.S.I.’s regional identity is its core underlying strength. 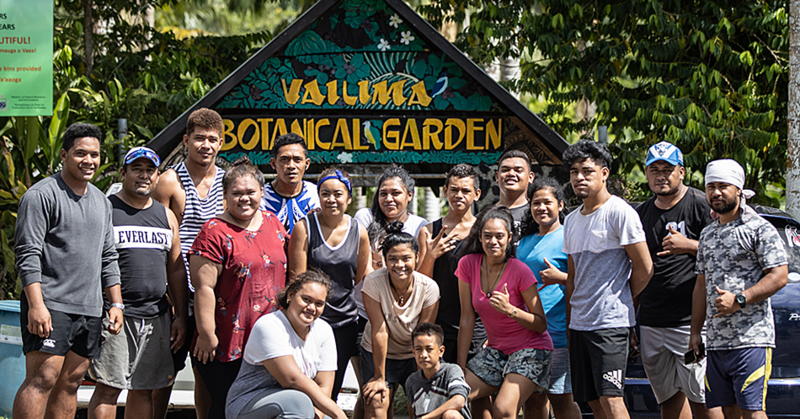 Every Pacific Island Forum country participates in R.A.M.S.I. and the Mission benefits from the diverse cultures and experience of the 15 contributing members. Since 2003, thousands of police, military and civilian personnel from across the region have served with R.A.M.S.I. and worked side by side with Solomon Islanders. The individual efforts of those who have worked with R.A.M.S.I. have combined to make a great contribution to the success of the Mission and the continuing peace in Solomon Islands.